Email marketing is one of the easiest ways to reach your customers. Widely popular with all the major brands it is used for a variety of reasons, which include, increase brand awareness, re-engage customers, promote sales offers, and to request product feedback. You're probably familiar with many of these tried and tested marketing methods, but you may not be so aware of the importance they play in the success of your marketing efforts. Email marketing campaigns are still one of the most effective ways to drive customers back to your website or app - their also a perfect way to promote new blog or news posts to existing customers and mailing list subscribers. Our bespoke email marketing services are a great way to boost brand awareness, newsletter subscriber reach and bottom line sales. 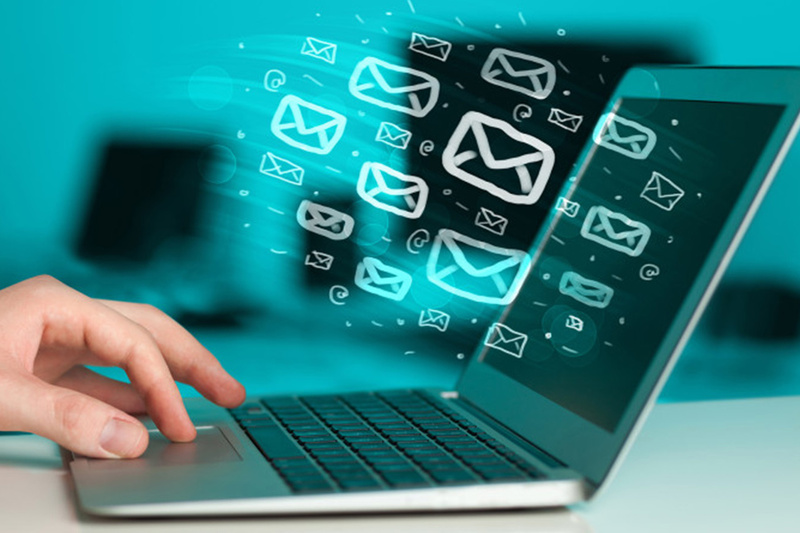 If you're looking for email marketing services in Nottingham, give us a call today on 01158 967 855 for a FREE consultation, or alternatively click the button below to complete our email enquiry. Engage customers with email marketing campaigns.